and physical aspects of your fixed assets. imposed on our clients by company and country law. D-BIT Fixed Assets is sold and supported in 14 countries and provides support for both GAAP and IFRS. Capture an asset in any past period - the system will automatically perform month-ends and year-ends and calculate the depreciation for the life of the asset. Create supplementary data fields that are specific to a category or globally applicable to all assets. For input, reporting or calculation. On-screen field level audit with chronological history. 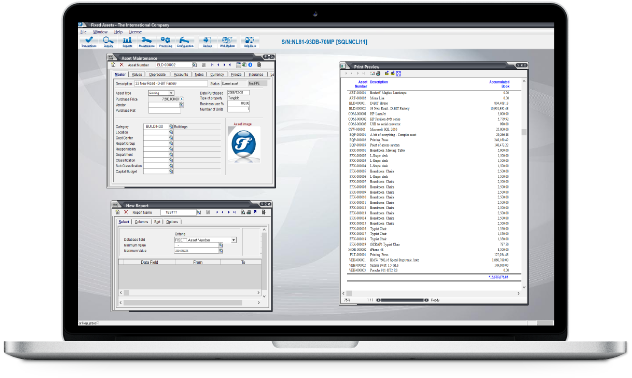 System audit trail of backup and restore events. These are just some of the benefits and feautures. Modules for barcode scanning via dedicated scanner or smartphone app. Print, email or export any report data via flexible and customizable reporting tools. Manage and control both the financial and physical aspects of fixed asset ownership. Store asset images ,procurement documentation and certificates. For more in-depth information and to discover more features. Get the SQL trial of D-BIT Fixed Assets here. Physical verification of asset and location. Take photos of images and other documents. Access your list of assets from anywhere. Verify condition, fair value and remaining life. For a guide on how to use the mobile app. 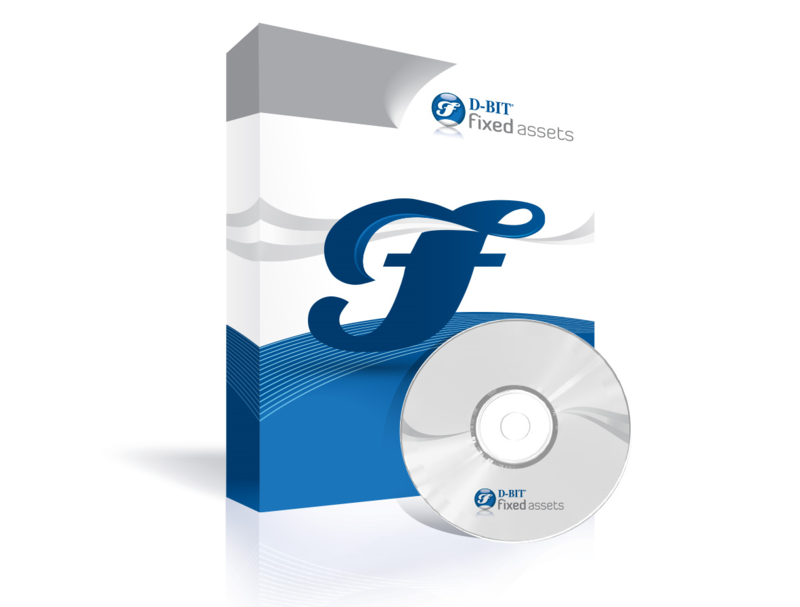 "D-BIT Fixed Assets is by far the best assets software we've ever used. We had to switch from another product which couldn't cater to our needs and the change was easy and definitely worth it. It's easy to recommend." Different versions to fit any company's needs.